Luxury watch brands have been slow on the uptake when it comes to e-commerce to say the least. But with the opening of a new $40 million manufacturing facility in Schaffhausen, IWC is finally getting in on the action. The legendary luxury brand, founded by American watchmaker Florentine Ariosto Jones in 1868 and now part of the Richmond luxury empire, is expanding its online boutique to all of Europe this month after first launching Stateside last year. “The U.S. and the United Kingdom are generally more open to e-commerce,” as Christoph Grainger-Herr, who took over as chief executive of IWC last year, tells Reuters. 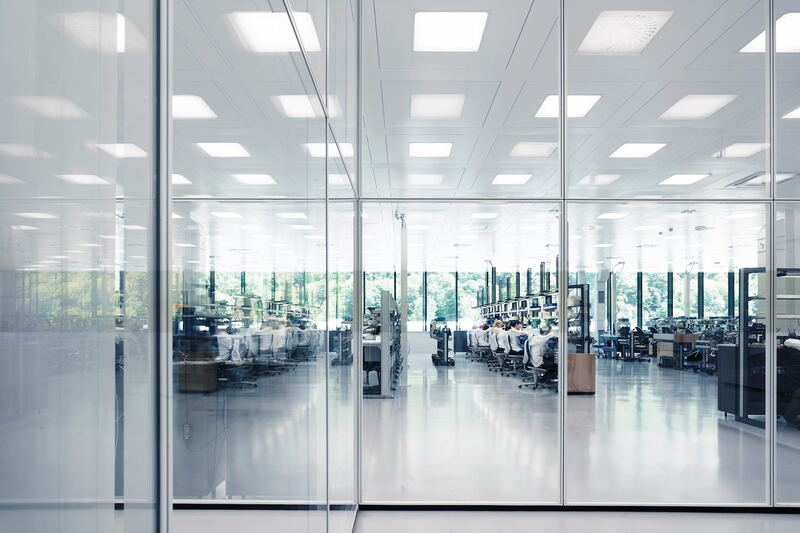 IWC has seen a spike in demand, mainly in the U.S. and Asia, sparking the investment in the new building, its first brand new factory in over 140 years and a marvel of contemporary architecture with a Modernist aesthetic. Global Swiss watch exports rose 10 percent in the first seven months of this year, driven by a 29 percent increase in their No.1 market, Hong Kong, which had experienced a disastrous downturn especially for brands like Omega that bet big on it as a perennial cash cow. 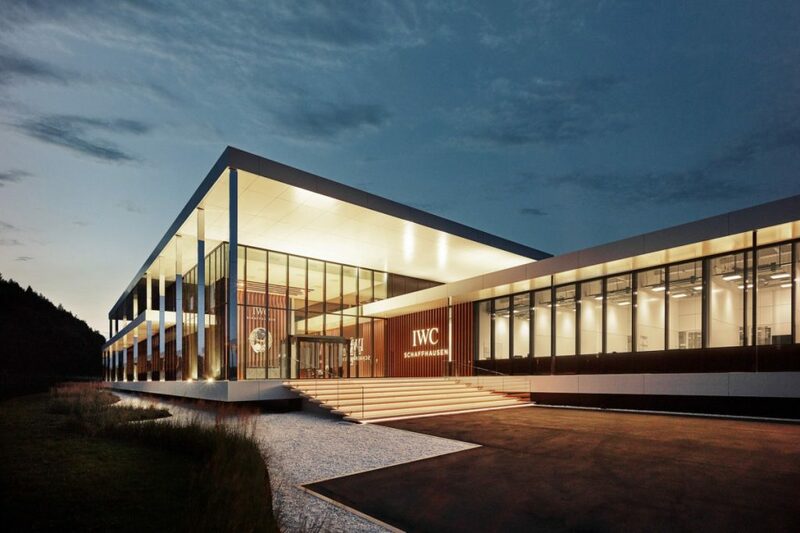 With the new manufacture IWC, which currently has 238 employees, now has capacity for 400. IWC, which is celebrating its 150th anniversary this year, has built a loyal following by carving out a niche in understated yet ruggedly luxurious designs. Grainger-Herr also announced that IWC plans to open five to ten new standalone boutiques around the world each year. That’s a definite mark of confidence as other competing watch brands have been less than successful with aggressive retail expansion plans. The new manufacturing facility has 145,000 sq. ft. of work space to meet growing demand for years to come.